School Board Policy GCQC, Coverage of Schools Due to Weather and/or Emergency, gives the superintendent or designee the ability to determine if inclement weather warrants a schedule change for 12-month employees. The policy also addresses liberal leave (see GCQC-AP, Section II). For each weather event that affects the school schedule, the superintendent will provide guidance to 12-month employees regarding expectations for reporting to work. Minimally, this guidance will be communicated on the Closings & Delays web page and the School Schedule Hotline (434-296-5886). 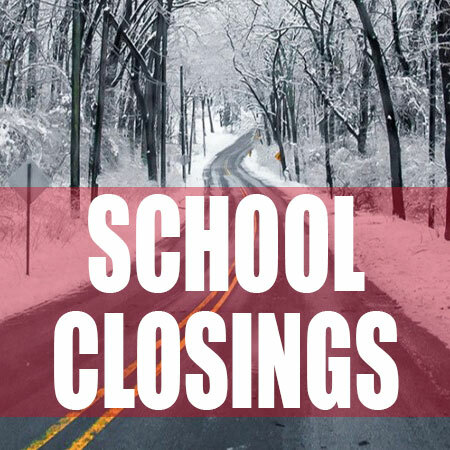 As a reminder, local government and school division classified staff are no longer treated the same in the case of closures due to inclement weather. All Building Services employees and custodians not assigned to Building Services are “emergency personnel” and are expected to report to work, regardless of weather. All professional development classes are automatically canceled if school is closed or dismisses early due to inclement weather. At that point, the instructor is responsible for working with participants to make up the instructional time at a later date.